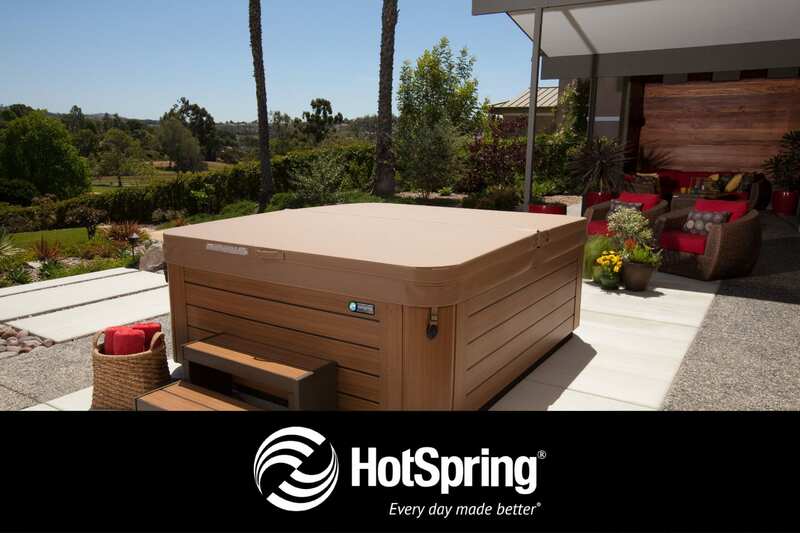 TOP HOT TUB BRANDS. TOP HOT TUB COMPANY. NOW WITH 5 LOCATIONS IN NV AND CA. 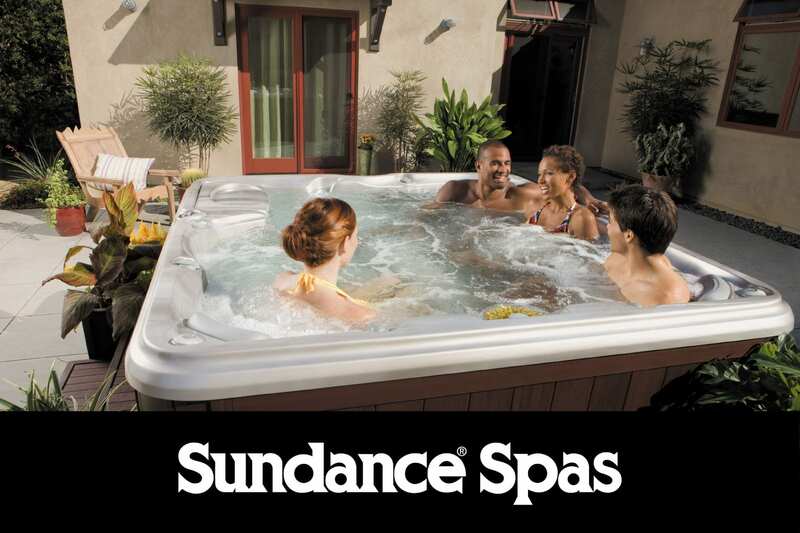 TOP HOT TUB BRANDS. TOP HOT TUB COMPANY. Experience the health benefits in your own home. Create a room the is fun for family and friends. The Spa and Sauna Co. has provided the Reno, Sparks and Lake Tahoe areas with the best in leisure and relaxation products since 1990. We have recently expanded to the California market as well. 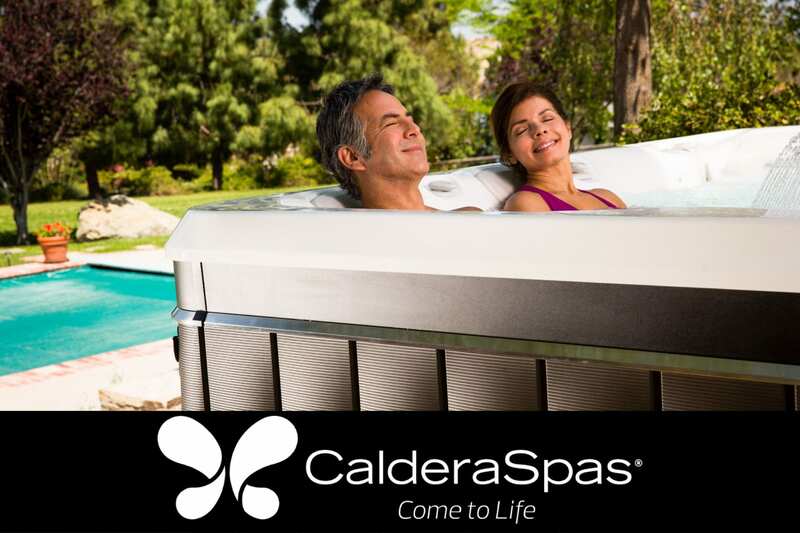 In our 3 Nevada showrooms, we offer America’s Favorite Portable Spa Hot Spring Spas, Caldera Spas, Sundance Spas by Jacuzzi Brands and Freeflow Spas, as well as Brunswick Billiards and Olhausen Billiards products. We’ve been listed on the Inc. 5000, a list of the fastest growing small businesses in America, 3 years in a row and we were voted Best Hot Tub/Billiards Store in Reno in the Reno Gazette Journal’s Best of Reno listing. We have three great locations just miles apart in the Reno/Sparks area. 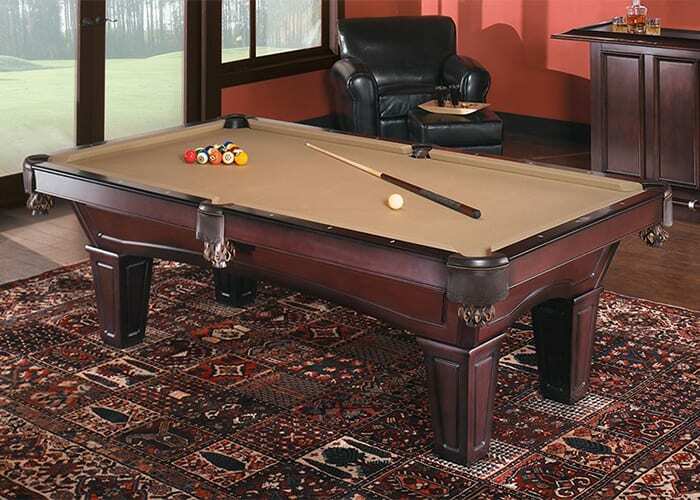 Between our 3 Nevada Locations, we offer: Hot Spring Spas, Caldera Spas, Sundance Spas, Freeflow Spas, Brunswick Billiards and Game Room furniture, Olhausen Billiards, Finnleo Saunas, California House Furniture, BioGuard Spa Supplies, Ram Game Room Art, Lighting and Furniture, Big Green Egg BBQs, Saber BBQs and many more quality products! 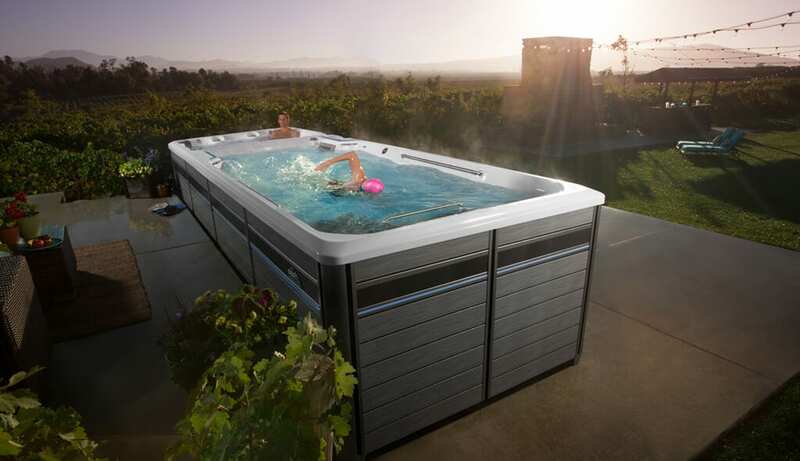 At our new California Hot Tub Sales locations, in Santa Cruz and San Jose, we offer: Hot Spring Spas, Freeflow Spas, Endless Pools, Finnleo Saunas and Big Green Egg BBQs. These showrooms have a history of over 40 years in the communities they serve. 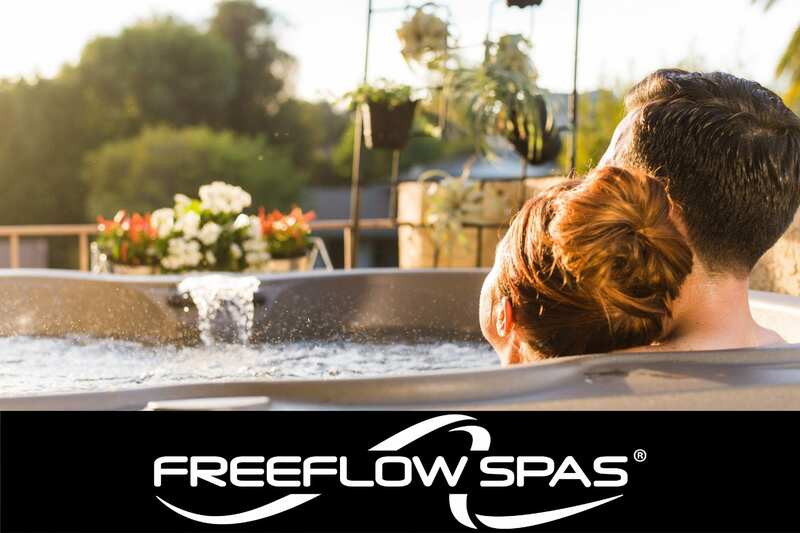 We also have Brand New Portable Spas and Hot Tubs, by Freeflow Spas at all of our locations, starting at $2,999.99. Call Us Today in Reno/Sparks: 775-852-3838. 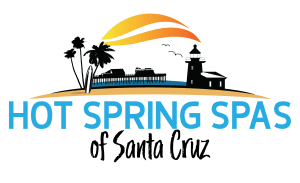 Call Us Today in Santa Cruz: 831-425-7727. 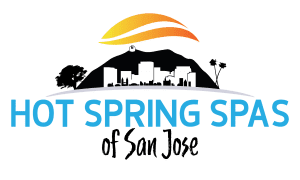 Call Us Today in San Jose: 408-996-9693. Unlike anything you've experienced in a spa. Modern style with exceptional performance. Each spa is virtually impervious to the elements. Water care is crucial to the proper operation of your spa. We are a proud provider of SpaGuard and other water care products. Please visit our e-store to find the essential products you need to keep your spa clean and running properly. 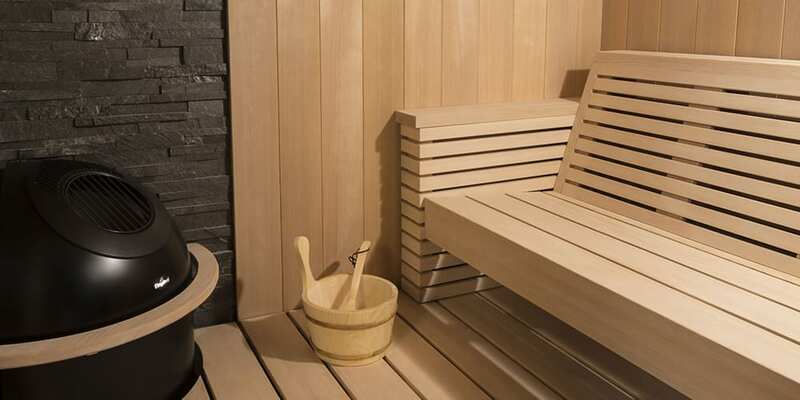 Experience a sauna in your own home. Love their new location. Easy to find. Great advice from the knowledgeable staff! Service is excellent and they are very friendly. Everyone was so pleasant and wonderful.. They ensured I got the proper spa, had everything I needed and explained the process to me… The guys that delivered my spa were so helpful and pleasant.. Funny too.. This was one of the best experiences I have had in long time.. It was painless. I am enjoying my Hot Tub… Thank you to the whole team at The Spa and Sauna. A very pleasant experience purchasing my first hot tub. Delivery was painless with a very knowledgeable crew. These guys are great. Very friendly, helpful, and knowledgeable. The delivery guys made a difficult process look easy. Quick, too. I would definitely recommend them for a hot tub. Realize your fitness potential, while having fun in a swim spa.